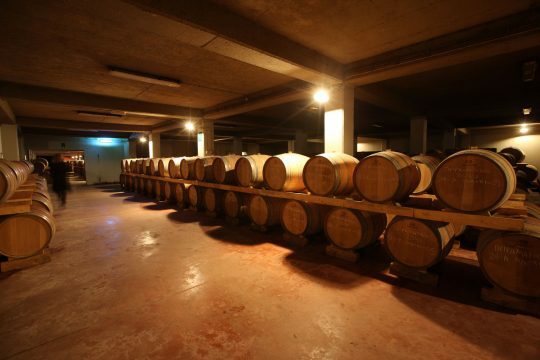 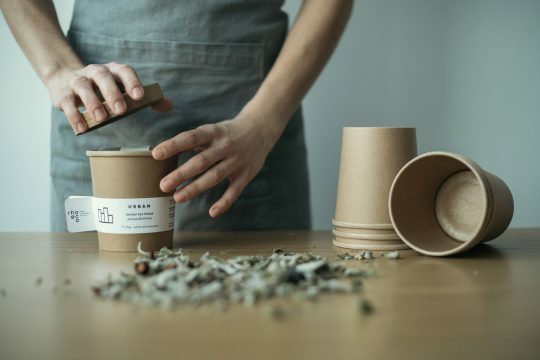 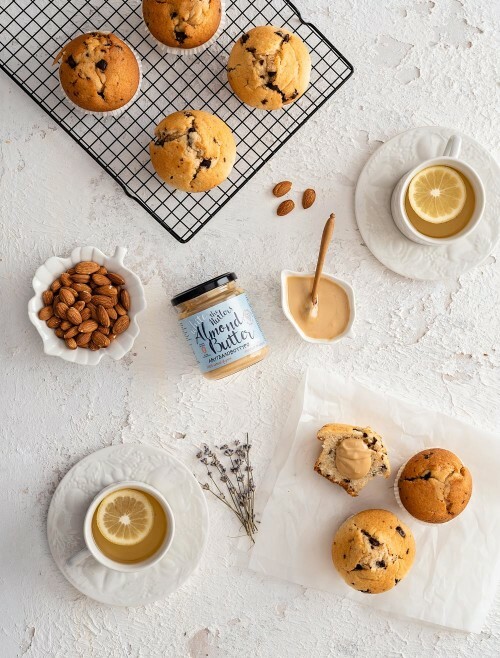 Creating a product that is healthy, tasty and keeps the naturalness of raw materials, that’s a good sign that people behind it respect the benefits of each ingredient and that the maintenance of quality is always a priority for them. 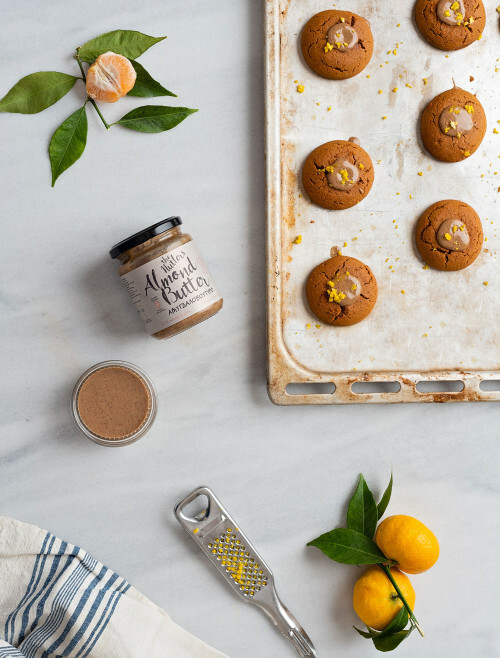 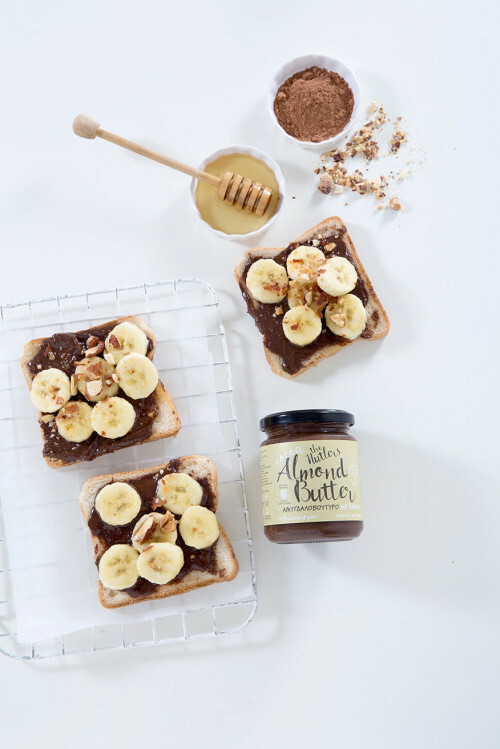 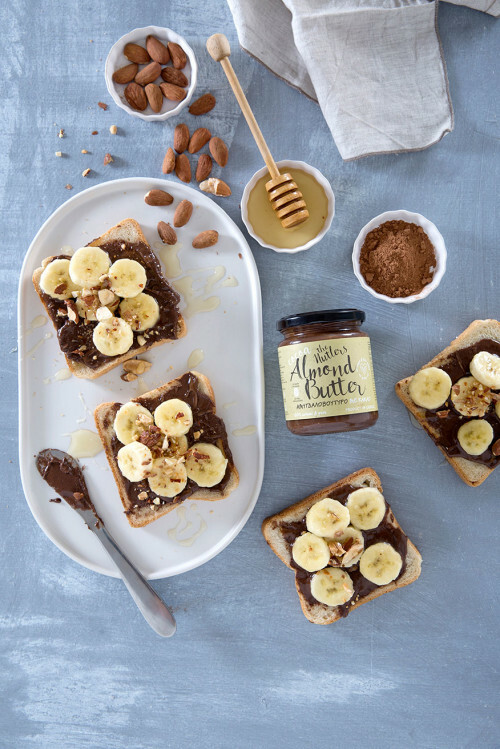 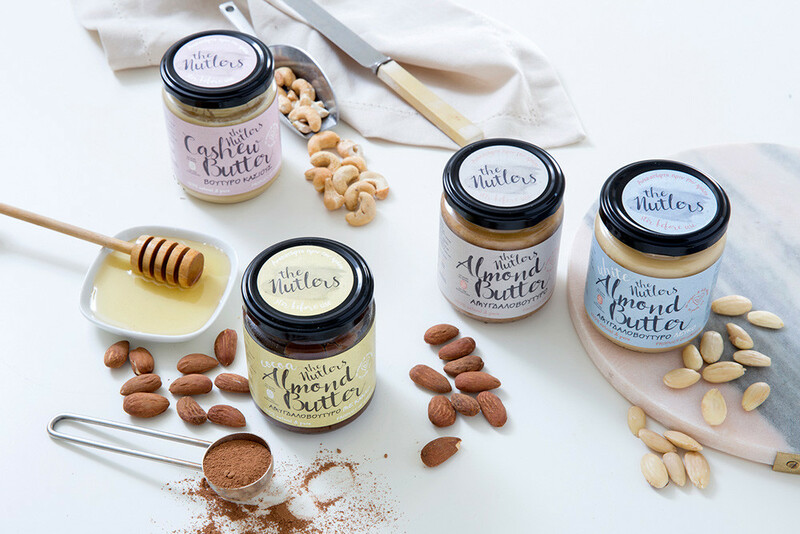 The Nutlers, a new Greek company, that produces a variety of nut butters and aims to create products without sugar, preservatives and palm oil. 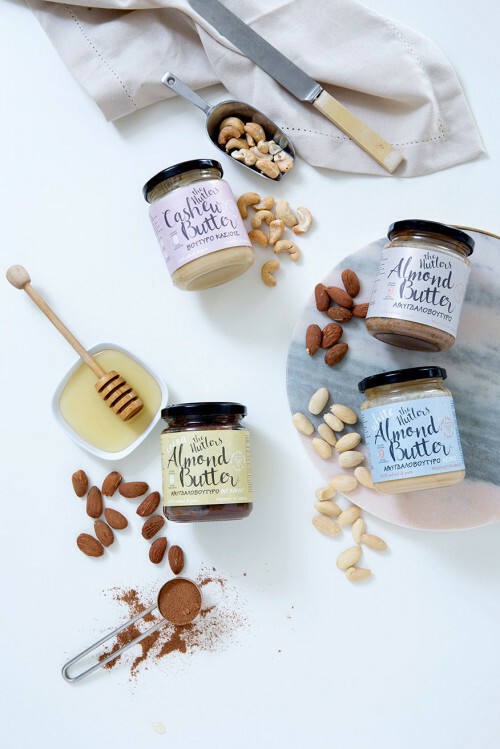 The name of the company comes from the two synthetics, nuts and butlers, as the owners wanted to emphasize their love and experience in nuts processing. 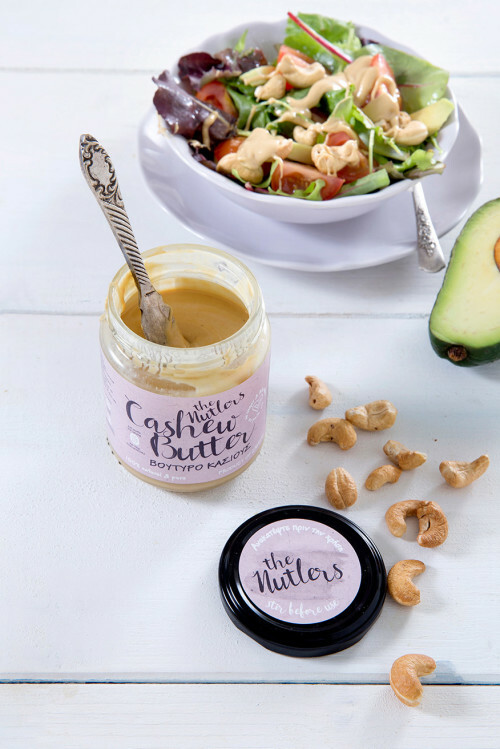 This dedication stems from the history of the people behind, as the family has over 30 years experience in the trade and processing of nuts. 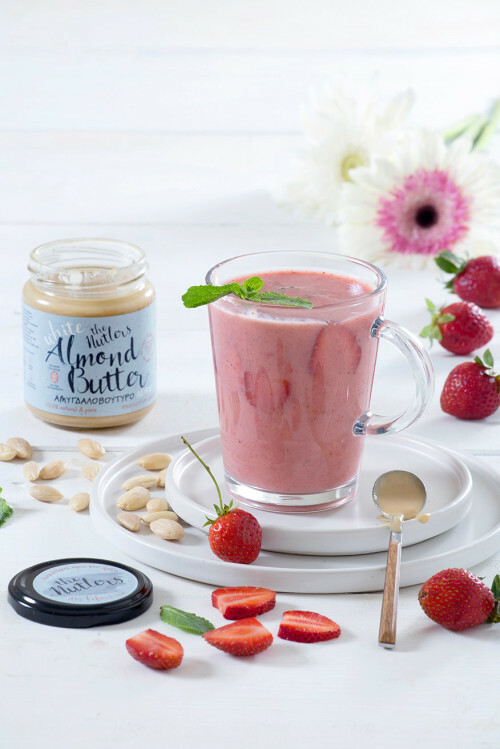 The Nutlers already produce 4 nut butters: Classic, white, cocoa almond butter and cashew butter. 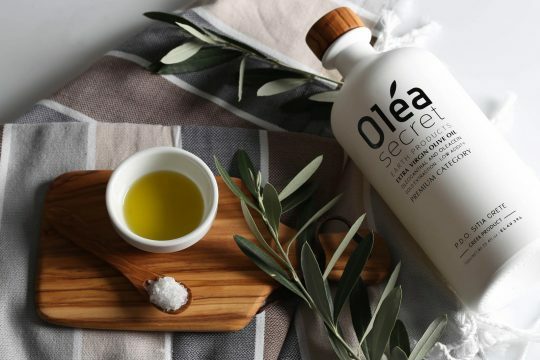 The company has managed to supply its products in many selling points both in Greece and abroad and is already in the process of creating new innovative products. 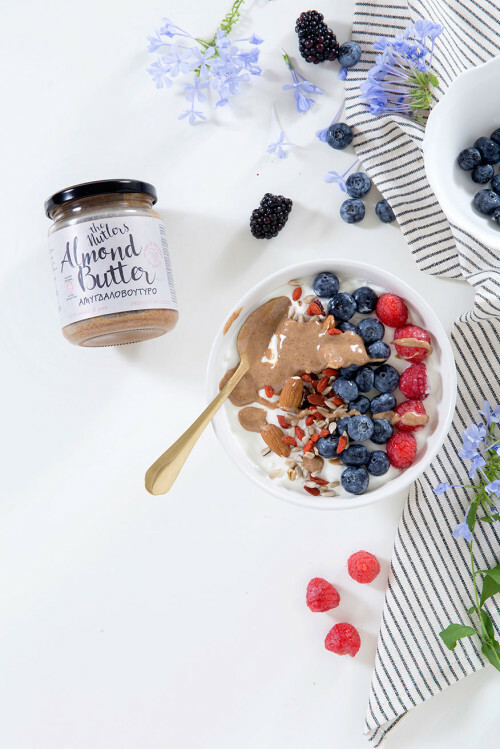 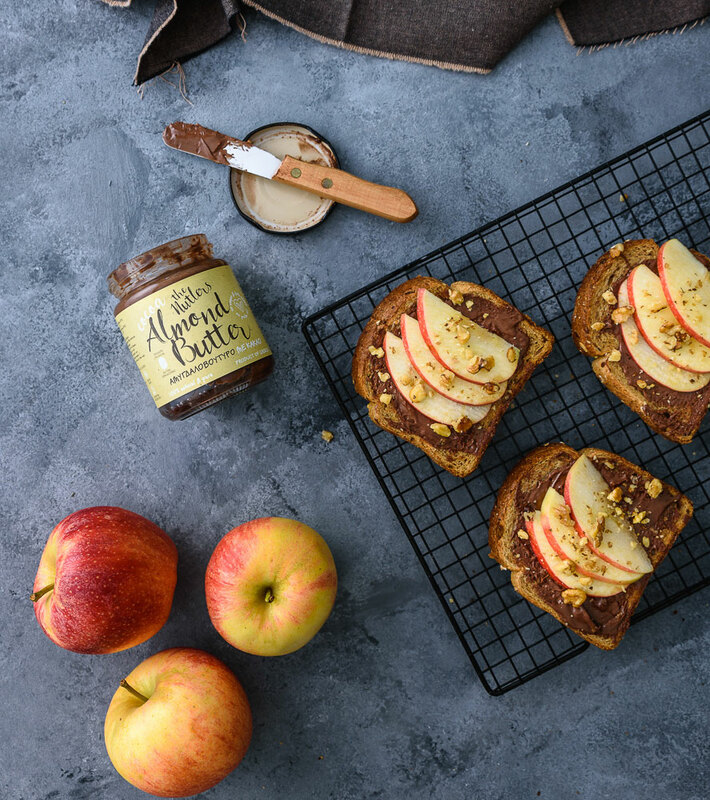 The nut butters are produced in order to preserve all the nutrients ​​of nuts and are ideal for kids, vegetarians and for those who are looking for new breakfast or snack ideas. 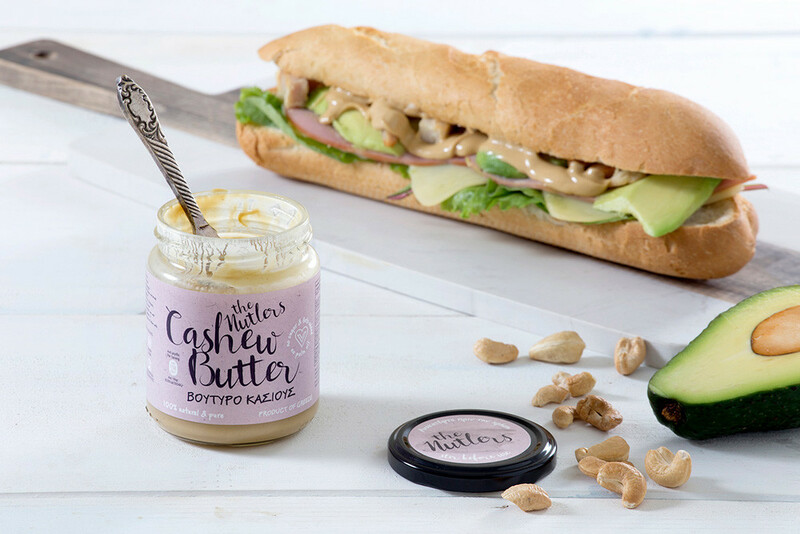 Each product perfectly matches to bread, yogurt or can be used as an ingredient in smoothies, salads, sandwiches, meat or sauces.